I have been thinking about birding and bird photography a bit. 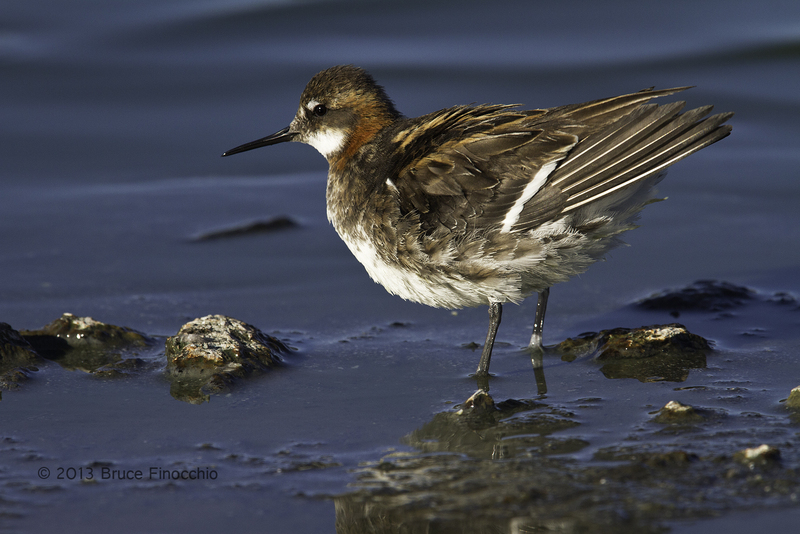 Especially since, I hosted some birders recently on a trip down Elkhorn Slough in Moss Landing, and to Point Lobos to photograph birds and wildlife. They are avid birders, yet learning to become better bird photographers. At different times in my life I have been both, a birder first, now a professional bird photographer. After giving up hunting and killing birds during my teenage years, I then cultivate to looking at birds through binoculars, identifying them, determining what species they were, learning all I could by looking and observing. I still do this. I also make species list for my ranch and other places I have visited. I still get really excited when I see a new species, like most birders. I know a lot of birders take pictures to share and identify birds. For me though, bird photography is about art, creating an image of a bird that speaks emotionally to the viewer, sings with soul and spirit. I am an artist, who also loves nature, and birds. Through my photography, its style and vision, I hope to convey to others my love of birds. I just don’t what to id them; or document what kind they are, or count how many species are in a given area, even though these are admirable endeavors; I want to go beyond that. I want to show their beauty, and have my images sing a song of a bird spirit, a song of aliveness, a song of life. Getting close, very close, is necessary to create beautiful bird images, by doing this, you see more, more behavior, more beauty. Ultimately, you learn more about birds, about different species, even the idiosyncrasies of individuals. At some point, I think if you pick up a camera and buy a big lens, you want more than just to document and record, you want others to see what you see, what you feel when you look at a bird closely. Nature and life has a soul and spirit, and through your images you want that to come through. A camera with a telephoto does this equally or better than any pair of binoculars. Memories can be fleeting; pictures are more enduring. Secondly, birding is more of an observing activity, recording and documenting what you saw; where as bird photography is about creating. Your photographic style and vision comes from how you visually see, and is different than anyone else’s. This creativity comes from deep inside, from the essence of your being; this is what makes you an artist. Not everyone can be a great artist, but each of us can learn and develop our photography eye and skills, get better, create images that improve over time. Learning about nature and birds is great, nothing can replace that excitement of seeing life enfold and develop before your eyes. Yet, sharing that “nature moment” with others, telling this story visually is what the medium of photography is all about. It is an art form. It’s translating that moment of life into a picture—an image that looks into window of a bird’s behavior, its life, and describes a living moment. It’s worth doing well, like all photography, because a picture is worth a thousand words; it’s an evocative art. Great photography timelessly reaches hauntingly into the soul and connects that momentary experience of life and makes it enduring–communicating what you felt at the moment. 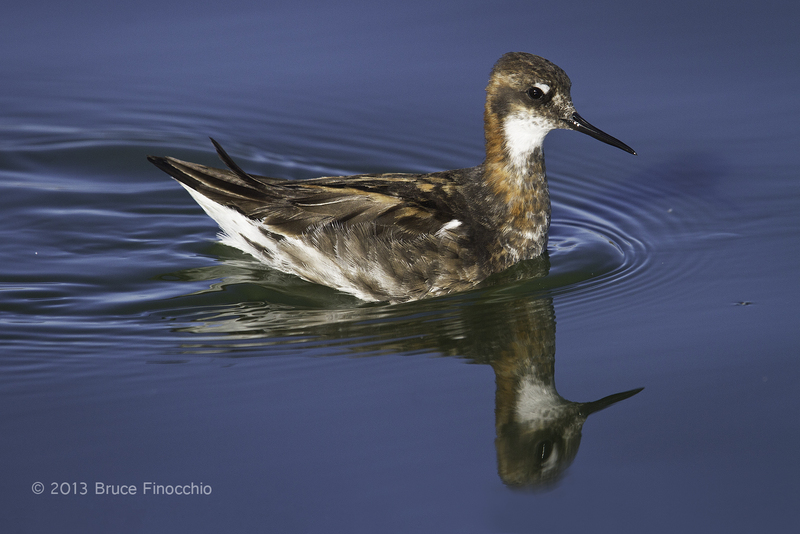 On this particular trip I was excited about some phalaropes, because I haven’t had many chances as a bird photographer to photograph them, so I wanted to get close. As a result of trying to get close, I took a dive into the mud of the Moon Glow Diary. (Another adventure tale for another blog post) Thankfully, I can laugh about it, and it made things interesting, but it didn’t stop us from having a great photographic day. 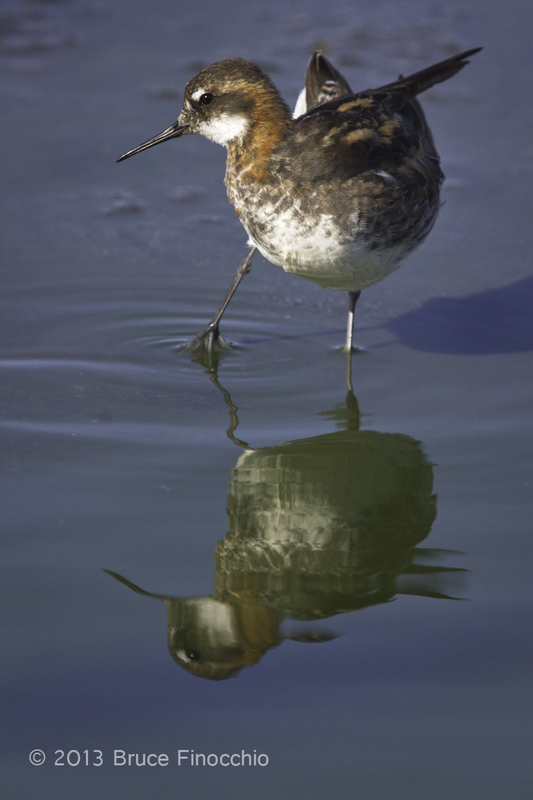 Speaking of phalaropes, here are a few phalarope images I took at Radio Road…This is what I am trying to achieve in my photography, it’s different than birding, it’s getting close and creating art. I am not saying that you should give up birding or that birding is any less of an activity or passion than bird photography, but if you carrying a camera, and you get excited at seeing your hummingbird or bluebird image on the back of the camera or on your computer screen. Then, why not do photography the best you can, learn and grow, and become a better photographer. Recording, viewing, observing, and documenting is fine, but art stirs the soul, and very good and great photography is art. I enjoyed your article and photos, Bruce. I’m an avid birder, but not a photographer. I just use my point and shoot and hope for the best. Fortunately, most of my birding friends are photographers. I think when birders are photographing birds, they should remain a respectable distance away and allow their lens to bring the birds close. I’ve watched photographers flush birds while they are feeding, so it’s important to understand avian needs and behavior while watching. I look forward to more of your posts. I agree that bird photographers need to respect birds and not stress them or affect their behavior in any way. Honestly, I had an experience when I was much younger where I adversely affected a bird causing it to lose a food source, because I was so excited to get an image that I pressure the bird. In this case a prairie falcon dropping a ground squirrel it had killed. I felt bad about it afterwards and always remember that moment, so I am very cognoscent of knowing not to alter any bird’s natural behavior. However, I know and have seen bird photographers do anything to get the “photo”. They give bird photographers a bad name. No photograph is worth changing a bird’s behavior or adversely affecting their lives. What I mean in getting close is having the bird come to you. This is much more successful in getting good images and you aren’t chasing the bird everywhere, causing it stress and to use precious energy that it needs for survival. Thus, I am really a bird blind photographer; I use blinds to photograph birds at my ranch. I have ponds for a water source and I also provide them with feed on a regular basis. Last year there was a rare Asian Hooded Crane at the Hiwassee Wildlife Refuge near Chattanooga, Tennessee. This rare bird attracted more than 2000 visitors – both birders and photographers – from all over the country. I met a birder working on a “Big Year” at the site. He’d traveled in from Arkansas by plane and rental car for a glimpse at this bird for his life list. After about an hour, his effort was rewarded with a brief view of the bird. About 15 minutes later he left to head home. In contrast, I visited the location on five separate occasions involving 25 hours of driving and spending nearly 30 hours trying to get a photograph. While I got hundreds of images, only a few were anywhere near acceptable at a professional level. And even then, most viewers of photographs would not understand why the hooded crane is different from the whooping cranes and numerous sandhill cranes normally seen at the refuge.